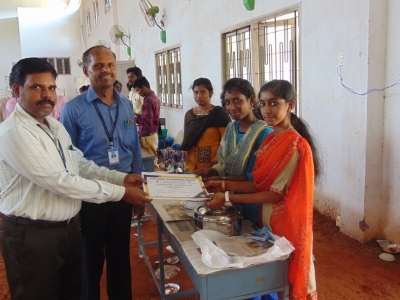 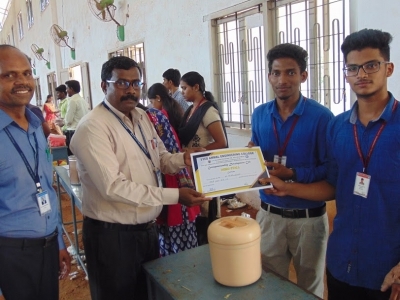 Syed Ammal Engineering College, Ramanathapuram, Entrepreneurship Development Cell (ED-Cell) organized "DEMO STALL" on 29.09.2018. 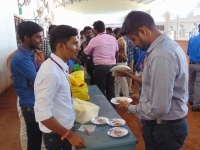 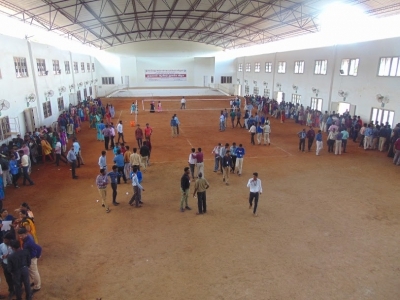 Students from various disciplines were participated in this event. 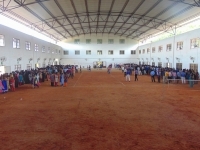 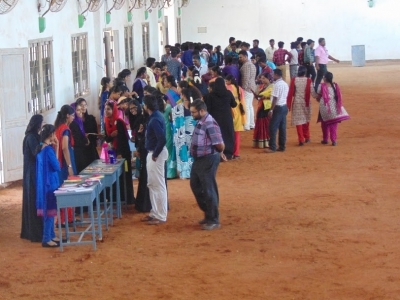 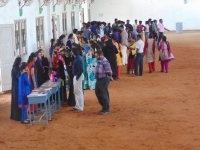 44 stalls such as handicrafts, ornaments, paintings and eatables were displayed by the students. 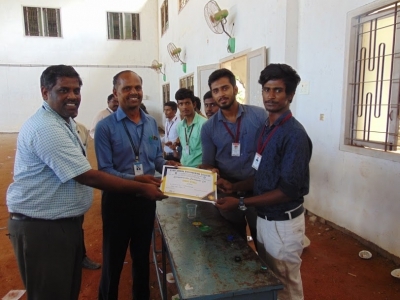 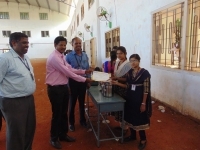 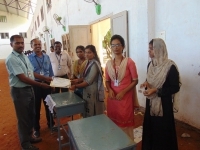 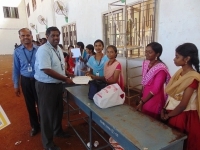 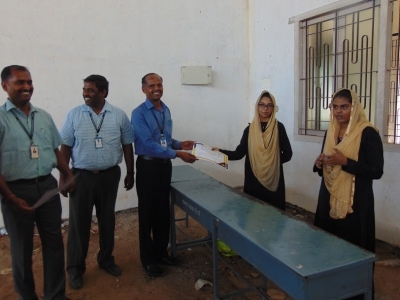 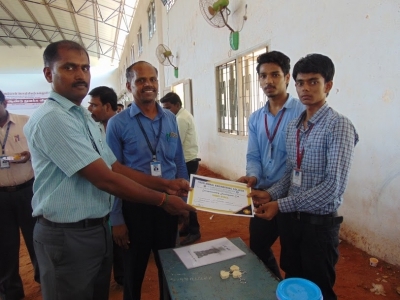 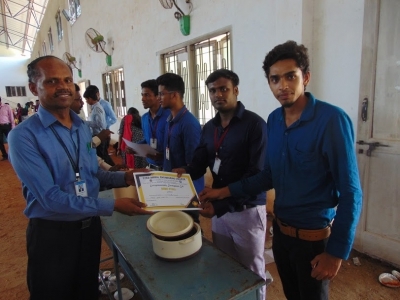 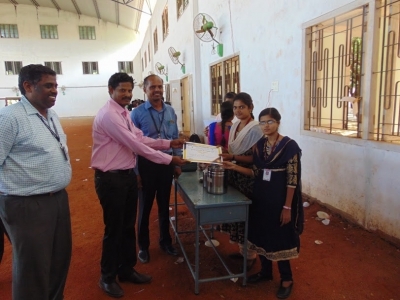 Certificates were distributed to the participated teams.